We have served so many successful orders to you and constantly working on improvement of our service towards customer satisfaction. In Addition of this journey Now Products of EthnicAlive are available on Amazon.in. You will get more products, more options and convenient shopping experience at Amazon. 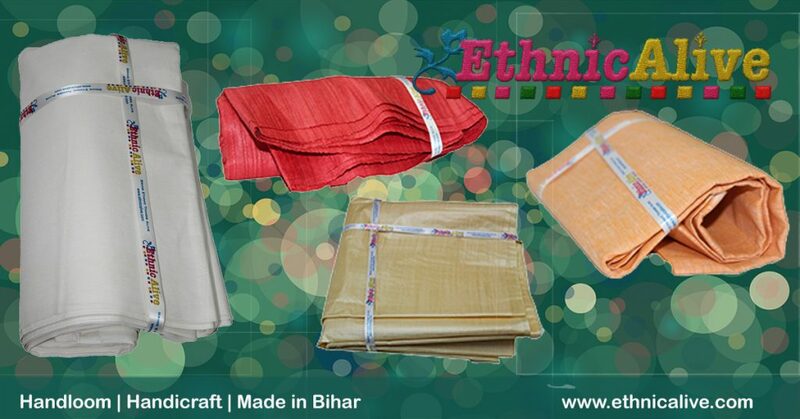 EthnicAlive deliver you authentic, ethnic and handloom products from Bhagalpur, Bihar. Our Primary genres are Fashion, Fabric & Art-Craft. 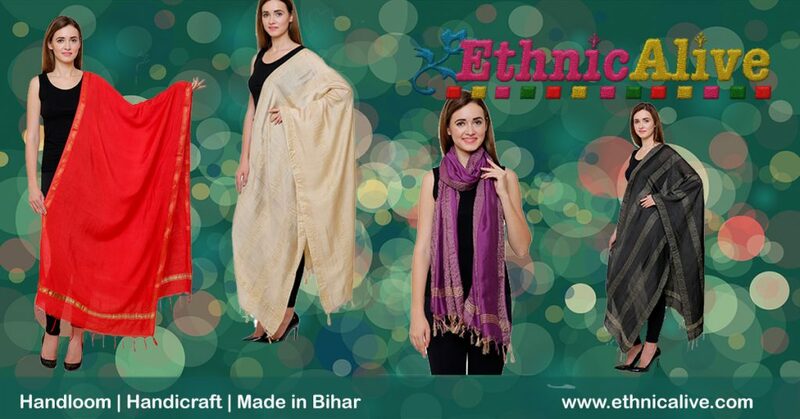 You can shop online for following products of #EthnicAlive. 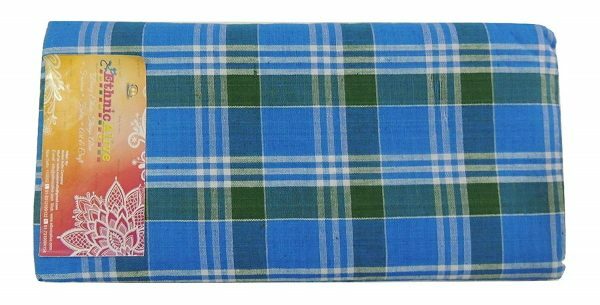 ## Bhagalpuri Chadar – One of the best traditional stuffs from Bhagalpur, #MustBuyThings of Bhagalpur, Bihar. Unique soft comfort long lasting comforters made up with natural fiber. Popular color is yellow, other color variations available. 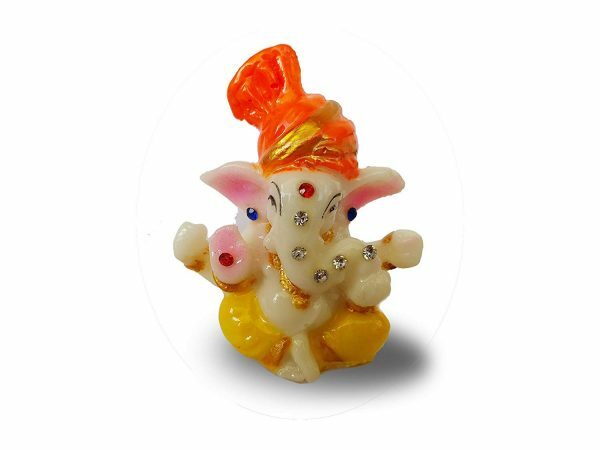 Shop Now For Bhagalpuri Chadar at Amazon. 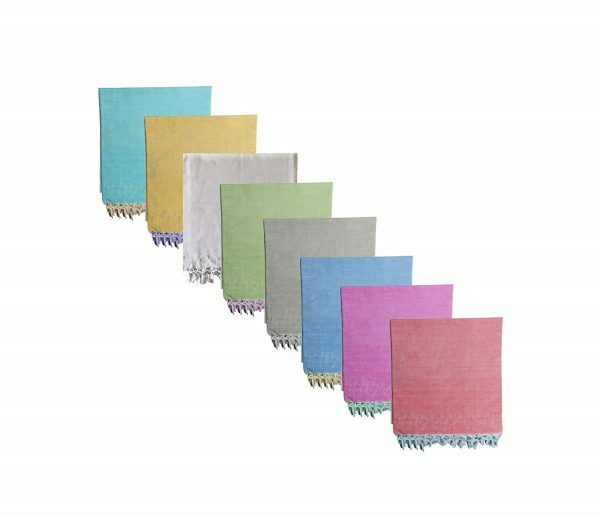 ## Bhagalpuri Fabric – Silk, Linen, Cotton Fabric : From Ancient time Bhagalpur is hub for its fine quality of Silk Fabric, these days many power looms also weaving Linen, Cotton, Viscose and other fabrics in Bhagalpur. 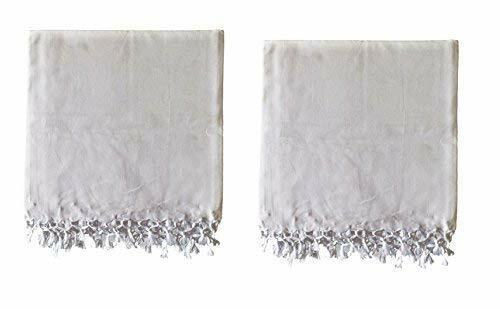 Explore Bhagalpuri Fabric at Amazon. ## Bhagalpuri Sarees – Look Gorgeous in Silk sarees of Bhagalpur. # # Bhagalpuri Dupatta – Fine Fabric, Vibrant Colors, Mix & Match Dupattas for Your. 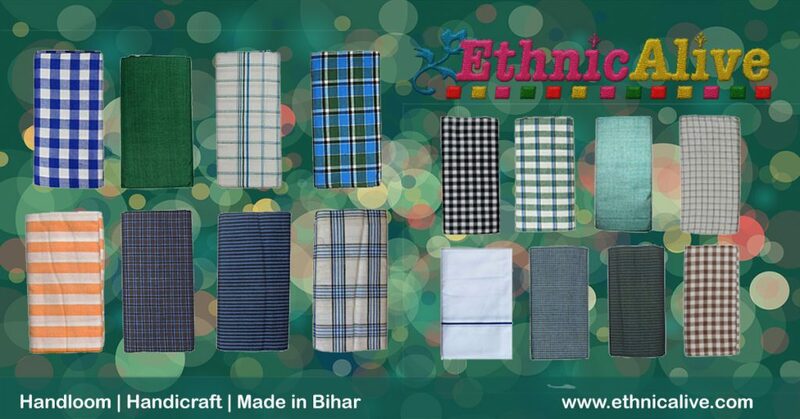 ## Bhagalpuri Gamcha – Wide Range of Towels/Gamcha – Daily Use, Puja Use, Ethnic & Handloom Gamcha in various colors. 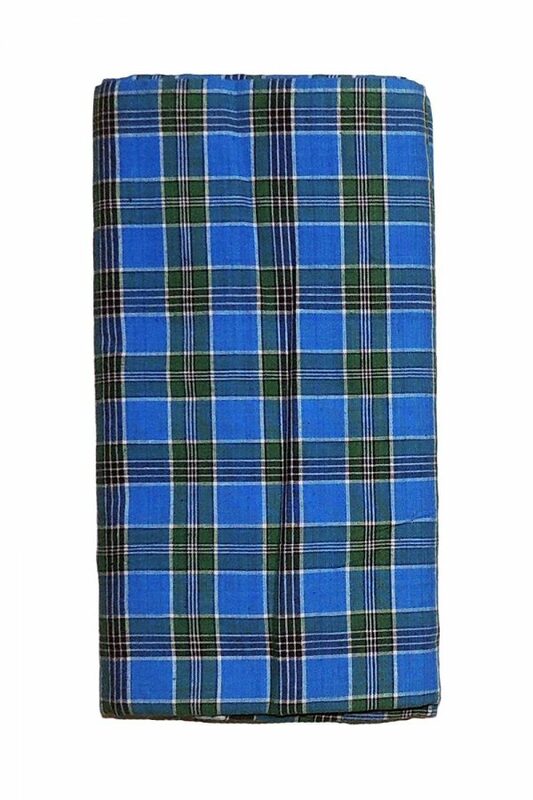 # # Bhagalpuri Lungi – Cotton & Dull lungi in Plain, Striped and checkered design. ## Bhagalpuri Art & Craft – We are promoting Manjusha Art (“Folk Art of Bhagalpur, Bihar”). 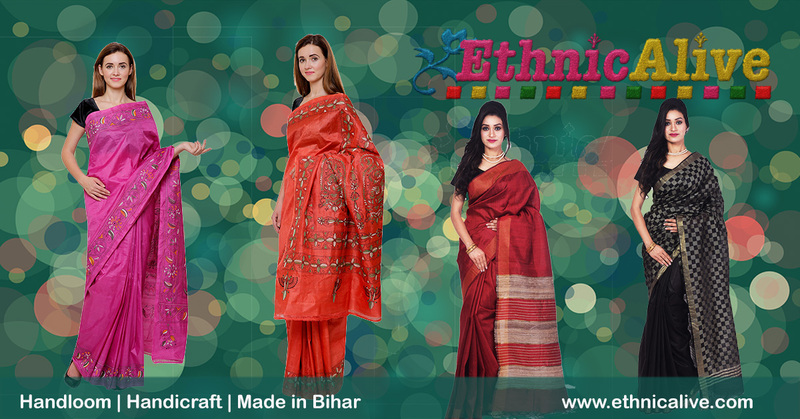 You will find paintings, saree, Chadar & other Art Crafts products from the Artisans of Bihar. 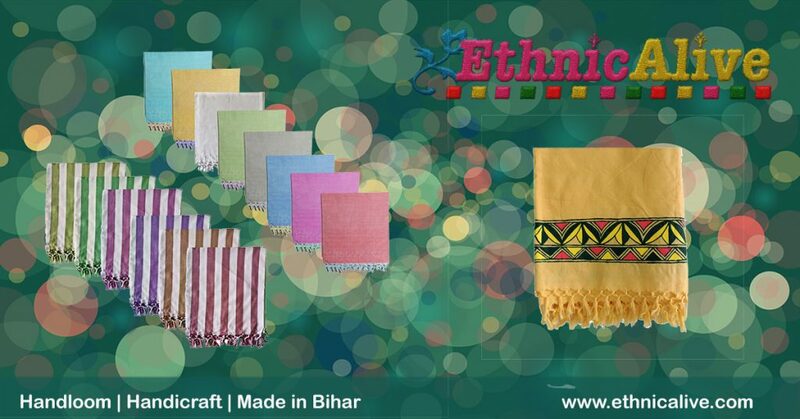 EthnicAlive: An endeavor to create unique shopping experience in handloom & handcraft stuffs. 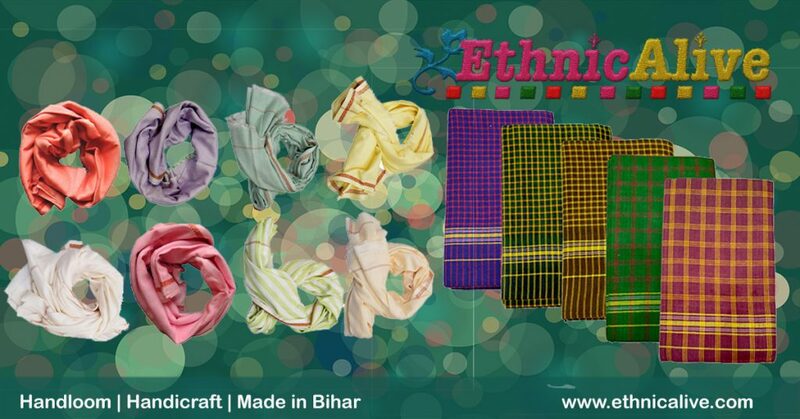 We are covering Fashion, Fabric & Art-Crafts genres of Bihar to promote, support & trade unique craftsmanship.